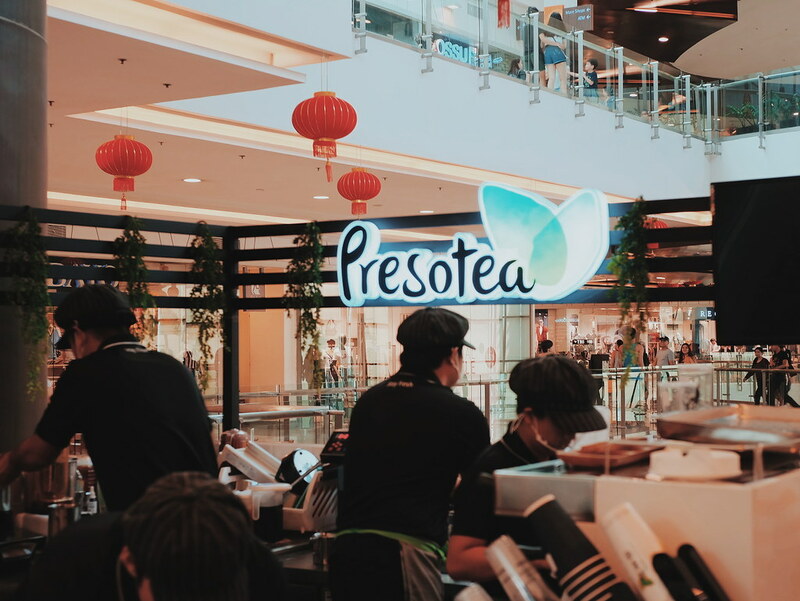 Presotea, a brand originally in Taiwan is now in the Philippines. And we have every reason to be excited about its newest branch in Robinson's Magnolia. 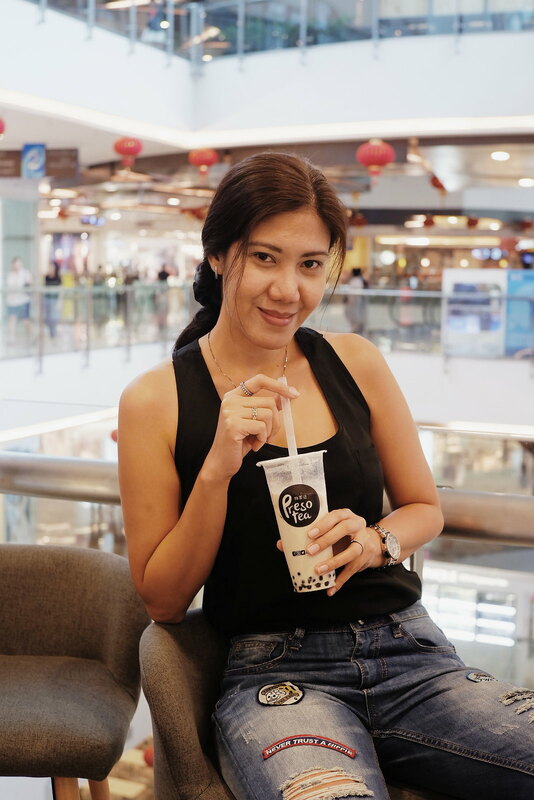 It is not just your usual milk tea place. 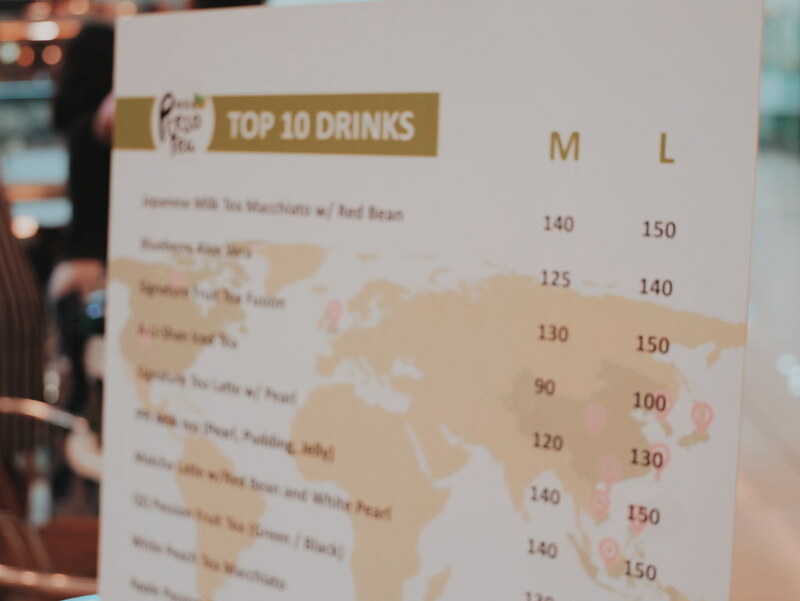 Presotea is the first to introduce the world's first premium tea brewing process using a special espresso machine inspired by Western technology and Eastern tea culture. It means that the teas are brewed per order basis. You would not see batch brewed teas in the store. I got to visit the Robinson's Magnolia store where I got to taste different tea brews. I love my tea from loose leaf teas (not tea bags! 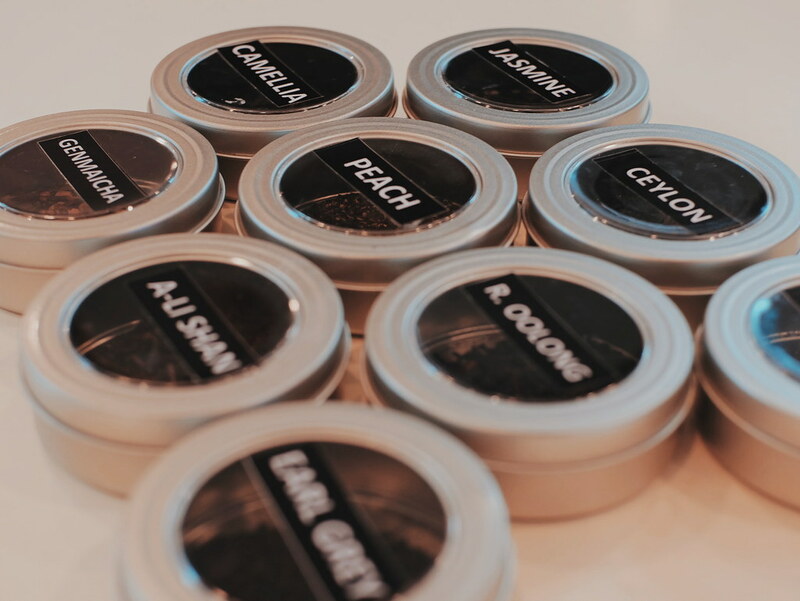 ), and Presotea prepares each drink exactly like that ensuring quality flavors in every cup. 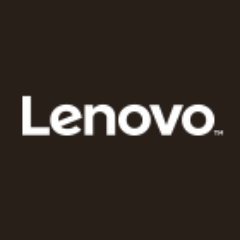 Presotea was first established in 2006, and now has over 300 stores globally. I fell in love with every flavor and infusion that was served to us. I find it hard to pick one favorite. Each of the concoction has a distinct flavor and taste, but more important you would taste the real tea flavor - that bittersweet aftertaste. 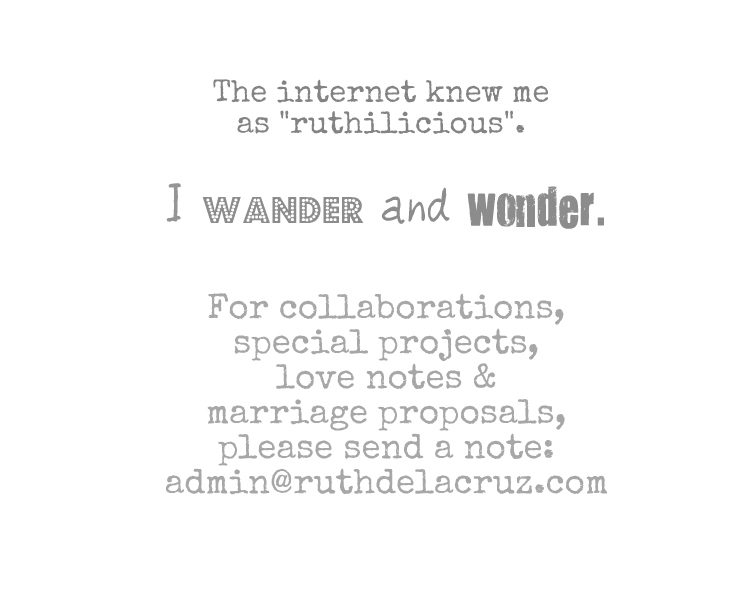 I am quite familiar with good teas (having the opportunity to learn about them from previous work). It is good to smell and taste once again the good leaves of oolong, black tea and Genmaicha. 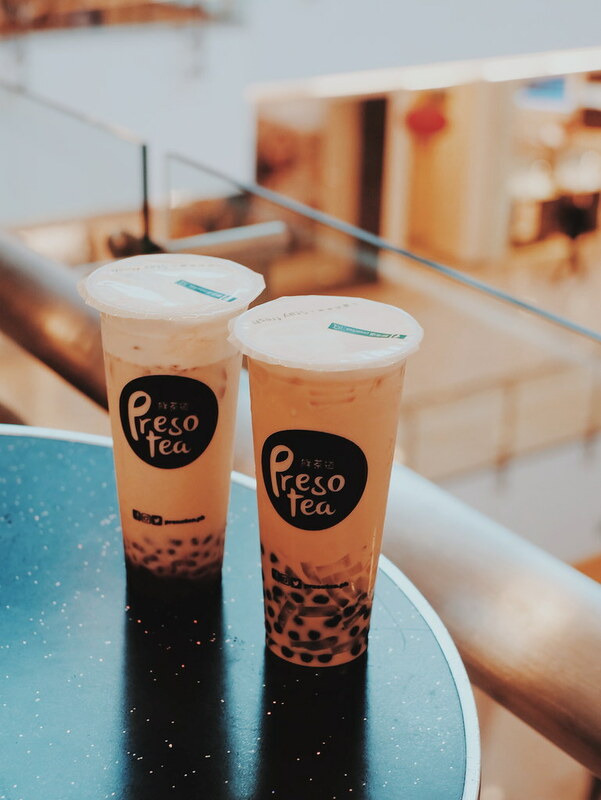 What makes Presotea different from other milk tea places is that they serve not just the usual tea latte (or milk tea), but good brews of teas - which you can order hot or cold. 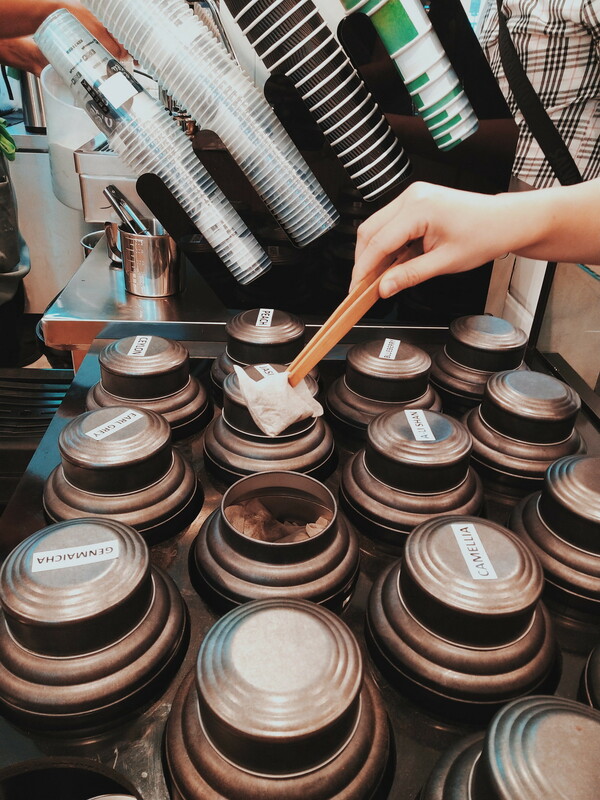 You can even adjust the sweetness level, and add black pearl, coconut jelly, grass jelly, pudding, aloe vera, white pearl, red bean, and cheese macchiato. If you are planning to visit, here are the bestsellers Signature Tea Latte with Pearl, Japanese Milk Tea Macchiato with Red Bean, Signature Fruit Tea Fusion, A-li-shan Iced Tea, PPJ (Pearl, Pudding, Jelly) Milk Tea, Matcha Latte with Red Bean and White Pearl, QQ Passion Fruit Tea, White Peach Tea Macchiato, Blueberry Aloe Vera, and Apple Passion Yakult. 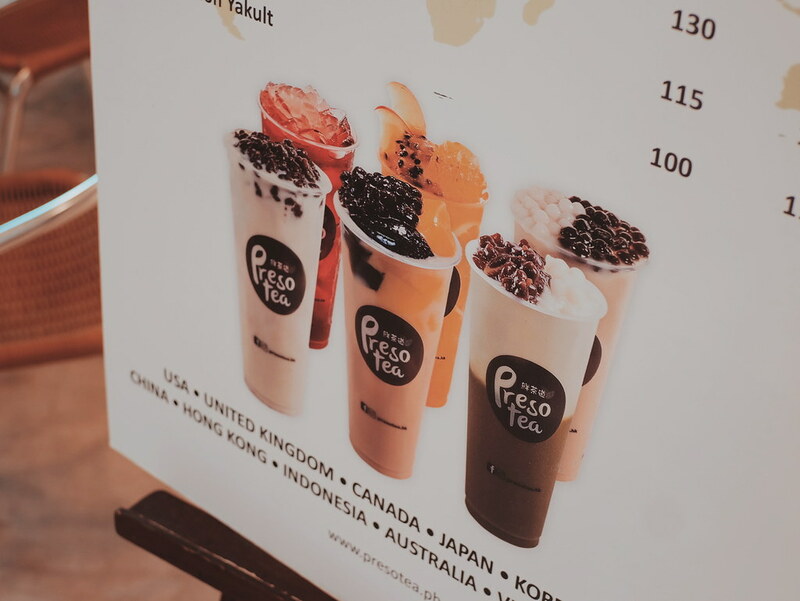 The drinks are a bit more expensive than the other milk tea brands, but you pay for the quality and taste. It is a perfect balance of tea flavor and milk. Not too sweet. And the pearls are just perfectly chewy. I haven't had milk tea for a while so it is a good afternoon treat for me. 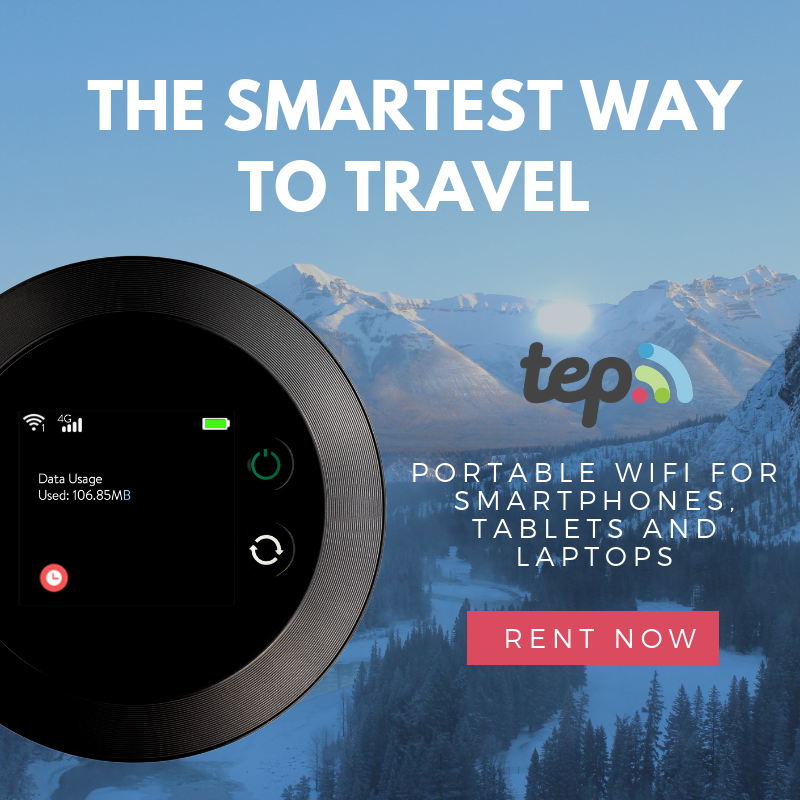 Planning to visit Presotea store? 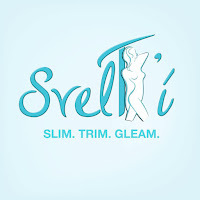 Check out the store at the 2/L of Robinson's Magnolia.